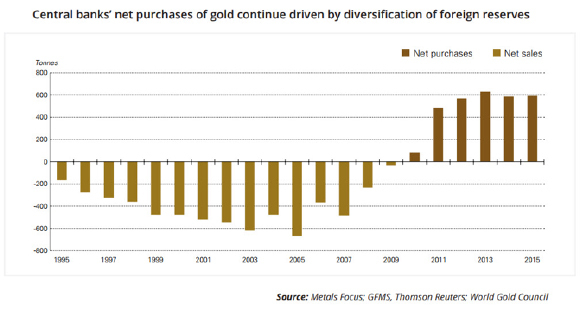 Previous Article Will Fed Statement Boost Gold & Silver prices? 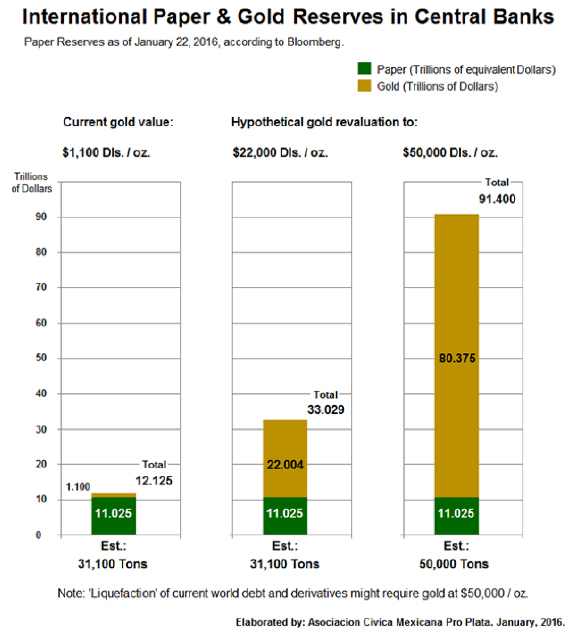 Next Article Falling greenback boosts dollar gold and silver prices! 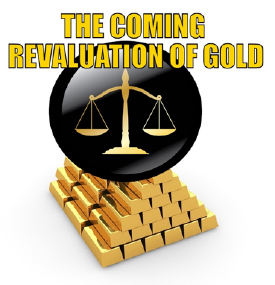 How does revaluation of all currencies against gold help real economies unless the holders of gold then sell and invest based on the new value? Isn’t this a pipe dream like helicopter money? Doesn’t the deflationary cycle first have to wipe out a significant number of creditors holding paper? A debt jubilee of biblical proportions? A new playing field, one that inspires confidence? The choice to invest depends on the prospects for making more money, more than you can make by sitting on the gold. In a world without confidence in paper assets, making more money with paper assets seems nonsensical.